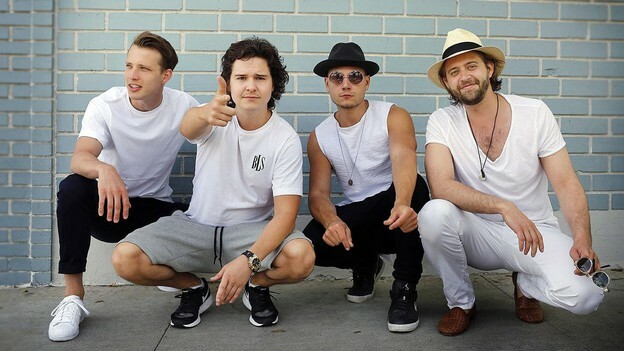 Learn Lukas Graham 7 Years Sheet Music, Piano Notes, Chords. 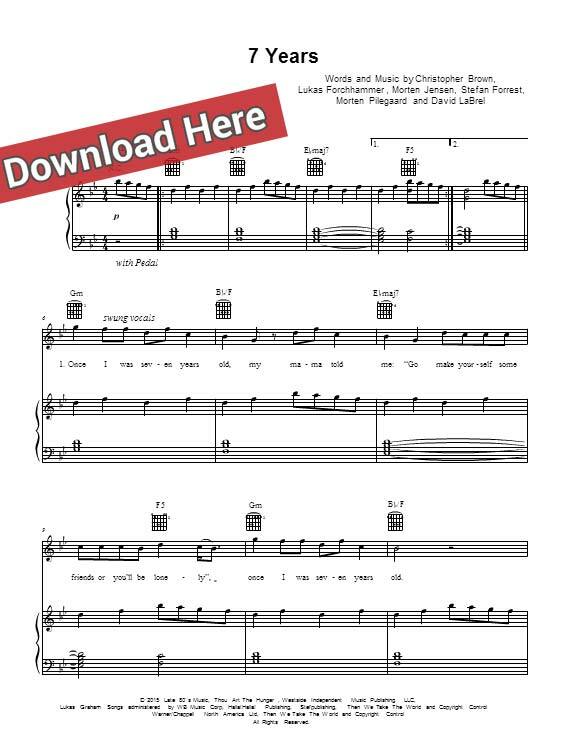 Download the score, watch this free video tutorial and start to play or sing in no time. This is an 8-page score in G minor, which was transposed into several other keys. It has been arranged for keyboard, guitar and vocals.